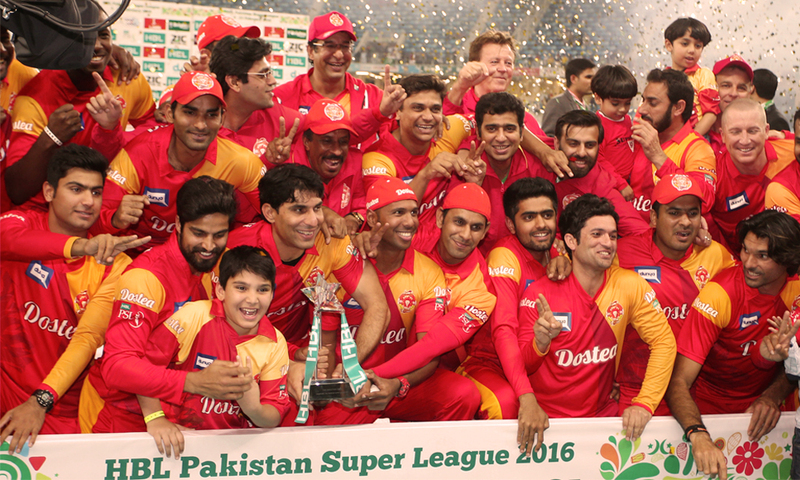 The idea of including 6 teams for the 2nd Pakistan Super League (PSL) has been turned down by the franchise owners. As per sources, despite Sethi promising a rise in the share of profits for the year 2017, the franchise owners refused the proposal. The PSL franchises aim to acquire high revenue streams through merchandising and therefore they are concerned about lessing to revenue receipts by adding another team. PSL Chairman, Najam Sethi expressed openly that he wanted an additional franchise to the 2nd edition of PSL and that team would most likely be Kashmir. Except Peshawar Zalmi, no other team was welcome to this idea mainly due to the sharing of profit and revenue streams. Sethi had mentioned earlier that the sixth franchise will be named Azad Jammu and Kashmir (AJK). Also, the contract signed between franchises and Pakistan Cricket Board prevents the PCB from adding any extra tea, before the 3rd PSL edition. Presently, there are 5 franchises based on the 4 provincial capitals and the federal capital Islamabad in the PSL tournament. The first edition, held in February earlier this year was a massive success reaping $2.47 million profit to PCB. 70% of the profit was divided equally between the 5 franchises.